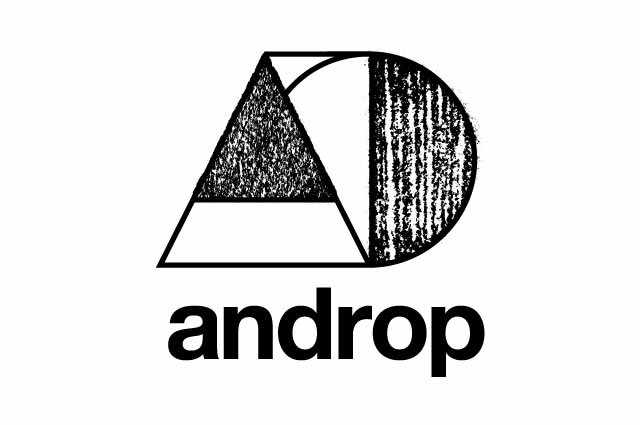 Androp (anne-drop) is a Japanese band. The band was formed in 2008 around the vocalist, Uchisawa Takahito. The band had their indie debut in 2009, and then signed on to a major label Warner Music Japan in 2011. Before their major debut, in November 2010 they contributed to the actress and singer Kou Shibasaki’s single “EUPHORIA”. Uchisawa Takahito : vocals, guitar.